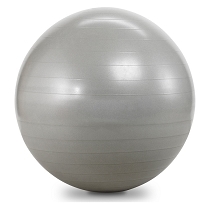 Our Yoga Balance/Fitness Balls, also known as Swiss Balls, Physio Balls, Exercise balls or PE Balls, are used in Yoga, Pilates, and fusion exercise programs to strengthen and firm abs, back and buttocks. 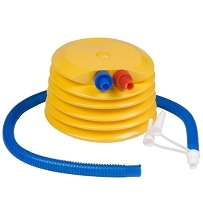 Made from durable vinyl, they are designed to support up to 272kg of pressure. The balls are easily inflated with any air pump. 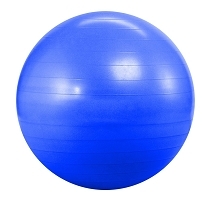 The 75cm ball is best for people up to 1.98 meters tall.